Sign up for Alex's Newsletter to get news about her upcoming releases! 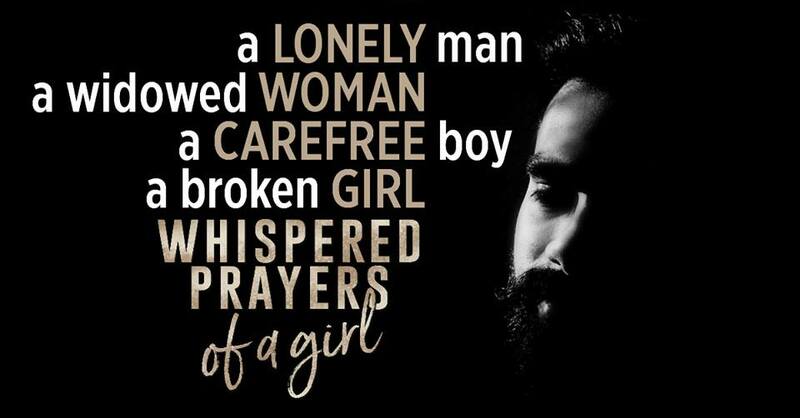 A tortured soul meets a damaged family… A lonely man, a widowed woman, a carefree boy, and a broken girl… Can the four come together and help heal each other? Or will fear of the unknown and guilt about the past keep them apart? Her whispered prayers break her... At night, as she’s drifting off to sleep, I press my ear to the door and listen to her heart-wrenching pleas. Her words are agony to my healing heart, but I cherish the sound of them, for that’s the only time I ever hear my beautiful daughter speak. Since her father died two years ago, she’s grown quiet and withdrawn. Cat’s Valley was to be our new beginning, a place where my family and I can heal, but what we find there is so much more. Scars mar his body. Pain has left him in pieces… Four years ago, I lost the two things I cherished most in the world. They were ripped from my arms in the most painful and cruel way. Since then, I’ve kept to myself, preferring to stay away from the pitying looks and murmured rumors. Everything changed when she and her children barged into my life. It was an accident, and I don’t deserve them, but now that they’re here, I’m not sure I can let them go. Let me just start with...This is a not only a MUST READ, but a MUST HEAR too!! I LOVED this in both forms, but having this on Audible really brings this one to life. Whispered Prayers of a Girl took me on a journey like no other and totally stole my heart. This is a heart breaking journey of how loss can torture you and break you with all the what ifs in life that we all face sometimes in our lives. This book had me feeling every emotion possible from beginning to end. It's not only heartbreaking, but heartwarming. Yes, I guarantee that it will rip your heart out, but I also guarantee that it will slowly put it all back together. I have to admit that I usually try to stay away from the reads that hint to me that it may be one that will make me cry, but I could not resist a book by Alex Grayson. 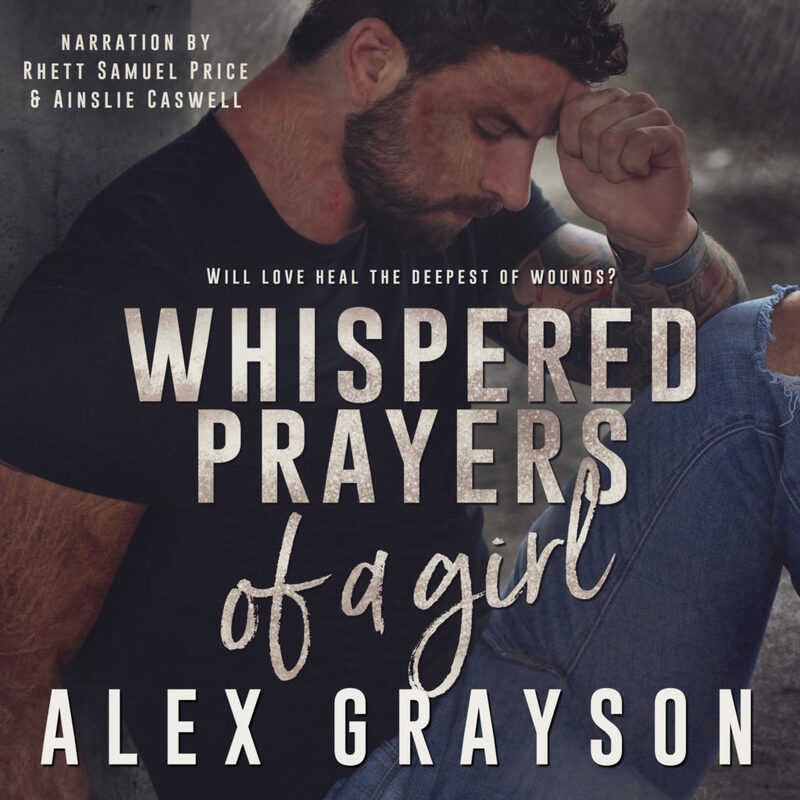 Alex Grayson always blows me away with her writing, but Whispered Prayers of a Girl blew me away like no other. Make sure you take a chance on this one, I promise you that you will not regret that you did. Happy Reading and Listening Everyone!! !